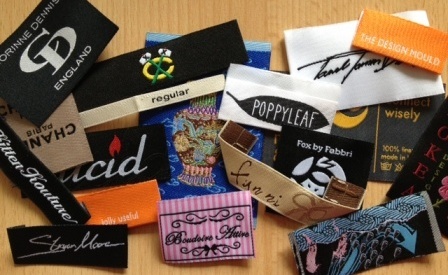 Our eco-friendly cotton garment labels is 100% cotton, using sustainable cotton yarns. 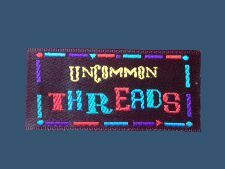 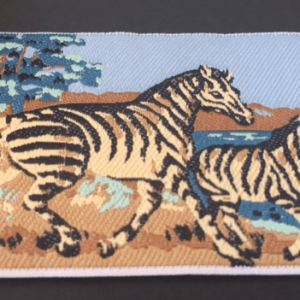 We help to weave your delicate logo onto this environmental friendly cotton fabric. 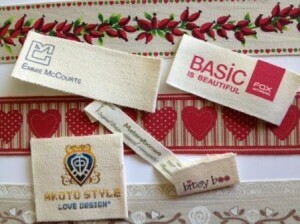 This label combines few features: eco-friendly message and fashionable design, and most importantly a very comfort touch. 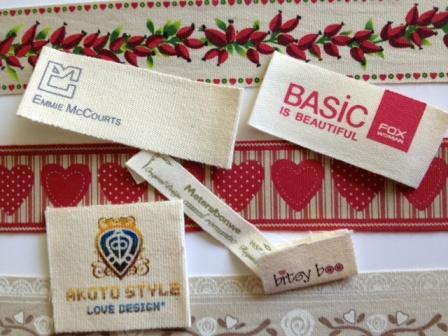 Contact us for further inquiries; we will help you to create your eco-friendly and fashionable garment labels.